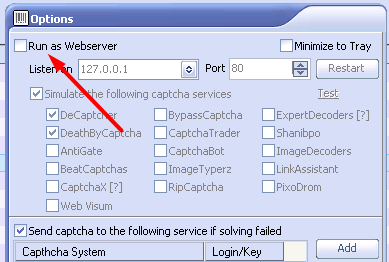 New server not letting captcha breaker run — . :: GSA SEO & Marketing Forum ::. Not allowing captcha breaker to run. Uncheck the option to run as web server.